As Operator in Residence, Prabhu’s work spans the Investment, Impact, and Structured Finance teams, with a focus on supporting charter networks. 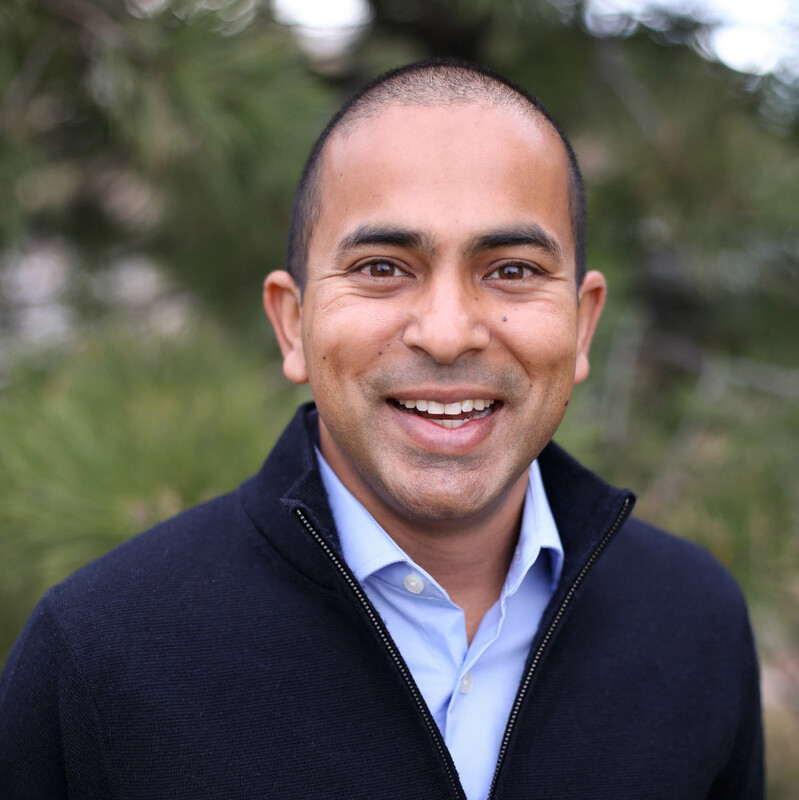 Before joining CSGF, Prabhu was chief financial officer of KIPP Bay Area Public Schools, a network of high-achieving public charter schools in the San Francisco Bay Area, where he helped lead the organization’s growth from seven to fifteen schools. In his role, he was responsible for developing a best-in-class finance team, financial strategy and planning, financial stewardship, and real estate financial strategy. Prior to his role at KIPP Bay Area Public Schools, Prabhu was director of finance and operations with KIPP San Diego. Prabhu began his career as a member of the Investment Team at Pantheon Ventures. He earned a BS in Business Administration from the University of California, Berkeley.